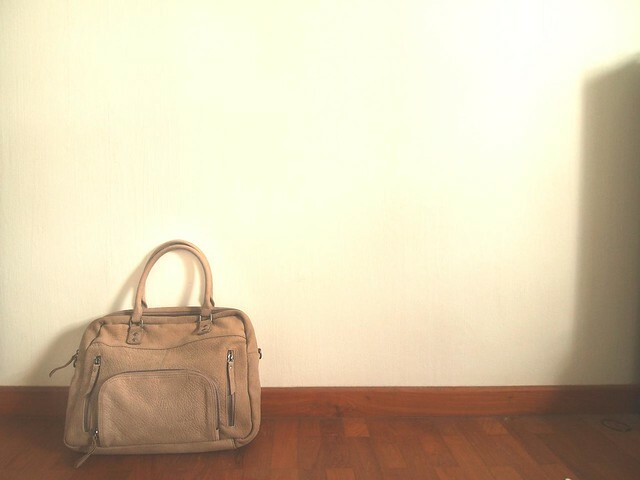 Meet Macy, my first Nat & Nin bag. She is made of really soft Italian top grain leather that is untreated to leave her with her own growth markings and texture. 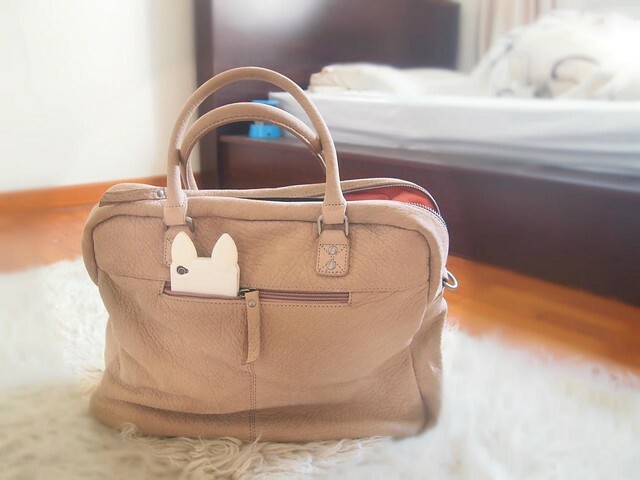 Very soft to the touch, but yet very strong, I can fit my 2.5kg rock of a laptop inside her without any worries, making this handbag perfect for school! Nat & Nin is a French label created by two sisters, Nathalie and Ninny. Their story is interesting - their parents being leather artisans, they have self-taught themselves about leather and handbag creation, reinventing the basics into timeless pieces, using exclusive full grain leather from Italy. Their designs are usually minimal, relying on the natural texture of the leather realize the designs of the bag and made to be practical, functional and durable. But yet, Nat & Nin bags are very chic and stylish for the everyday life of a busy woman, therefore marrying the best of both worlds. 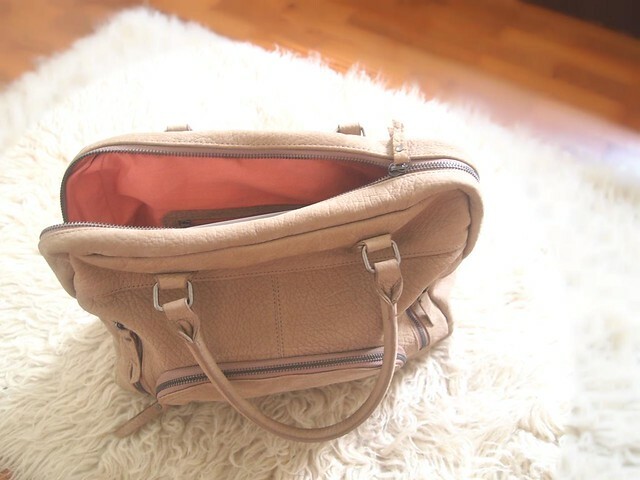 I got this bag from Foxysales, which is a flash sales site encouraging group purchase. Foxysales brings you new and creative French designers, allowing you to shop the best of Paris' indie labels just as though you were along the streets of Le Marais. I love Foxysales for its carefully selected designers such as Nat&Nin, Sur les toits de Paris, Blune and so on. The products are all very well made with love by the designers in limited quantities and you can be rest assured that you definitely won't spot anyone else wearing what you have! 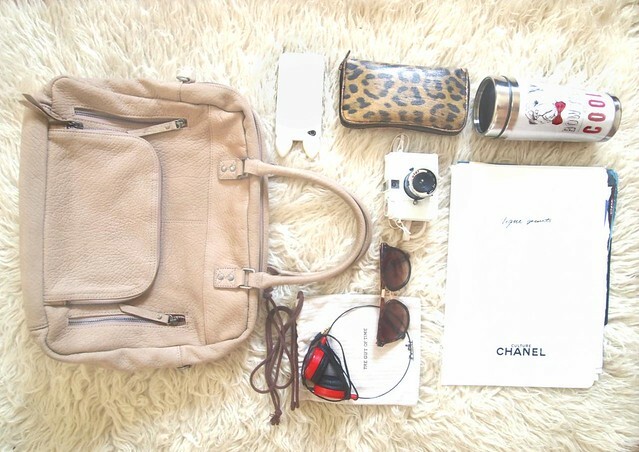 I've never really done a What's In My Bag feature on my blog before, so here goes my virgin post! My trusty iPhone, wallet and water tumbler. Diana mini white, or sometimes replaced by my Olympus EPL-1 because I like to take photos when I'm out ie not in school. Sometimes I do bring around a small makeup palette and my iPad.